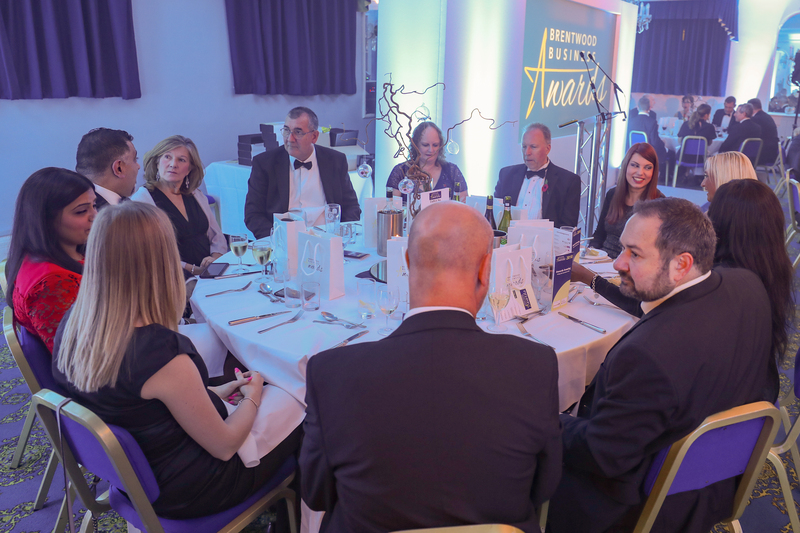 If you enjoyed the Brentwood Business Awards 2018 and fancy getting more involved by sponsoring an Awards Category in 2019 – we are keen to receive expressions of interest as soon as possible. 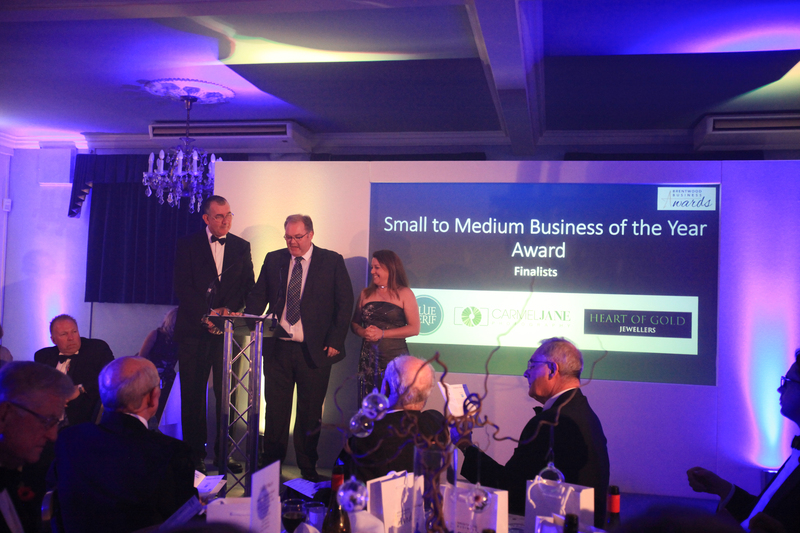 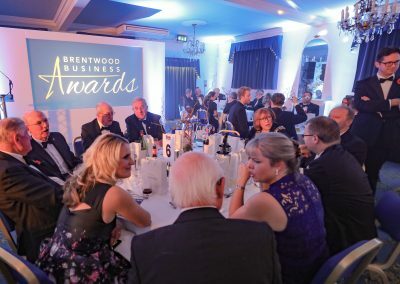 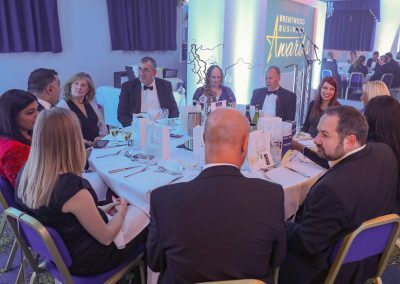 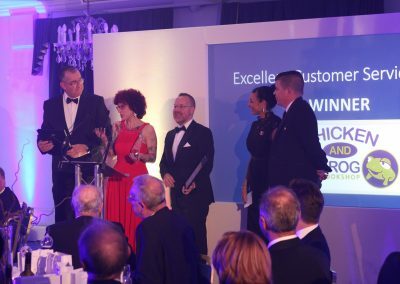 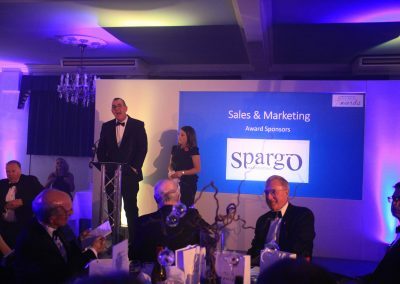 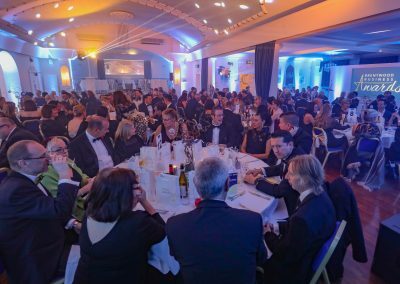 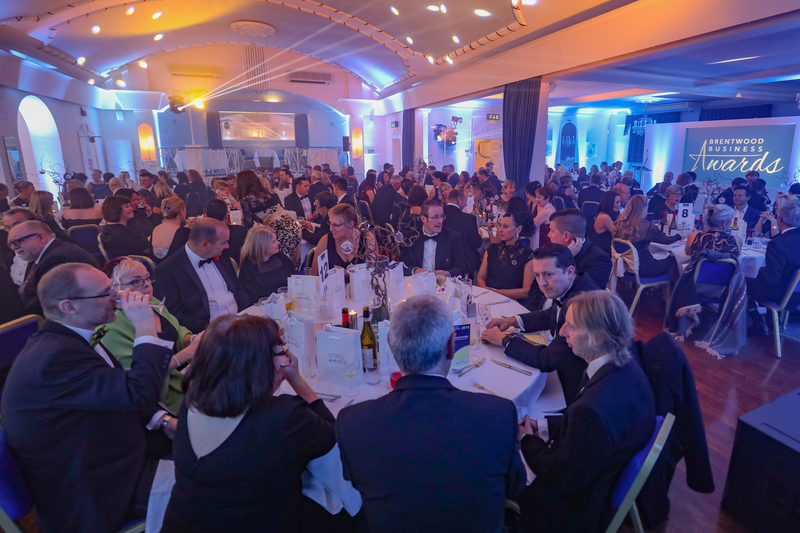 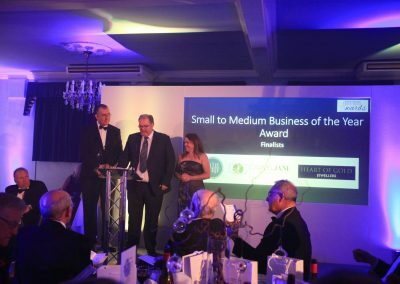 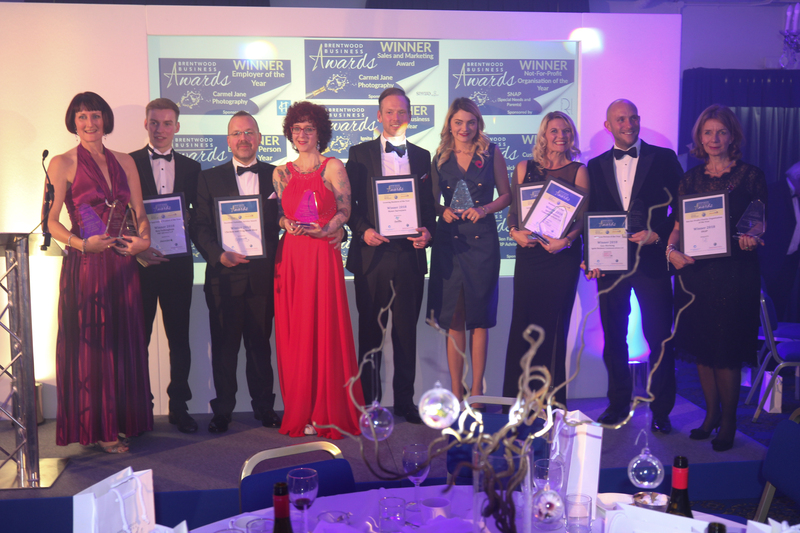 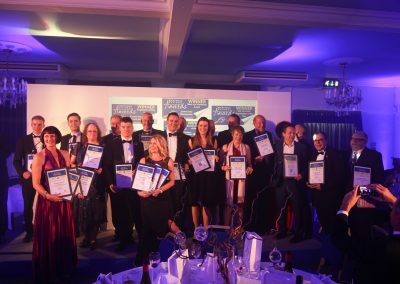 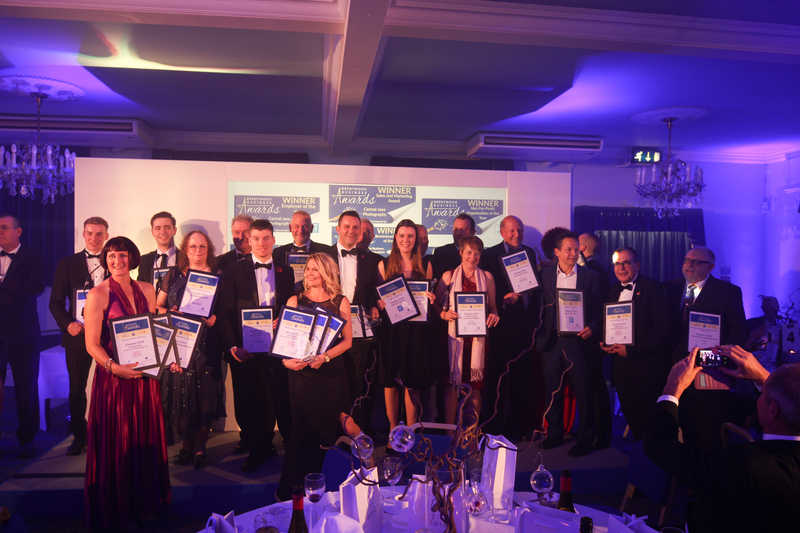 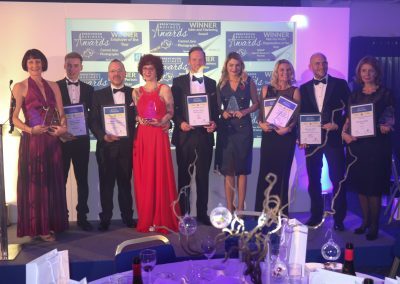 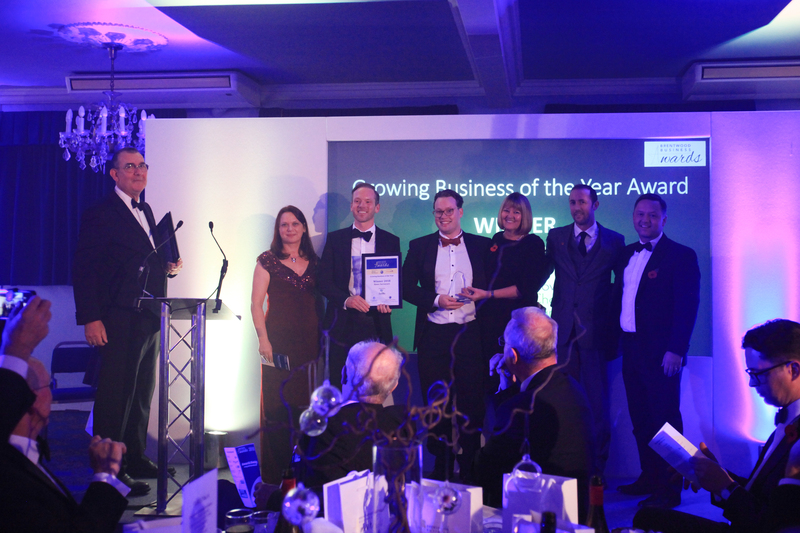 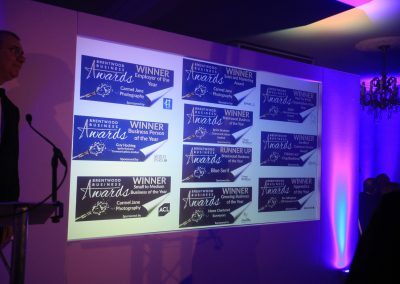 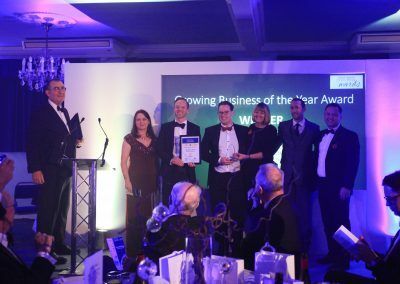 With potentially new Categories to sponsor in 2019, and the Awards set to be even bigger and better than they were in launch year, it represents a great opportunity for businesses and organisations in and around Brentwood. 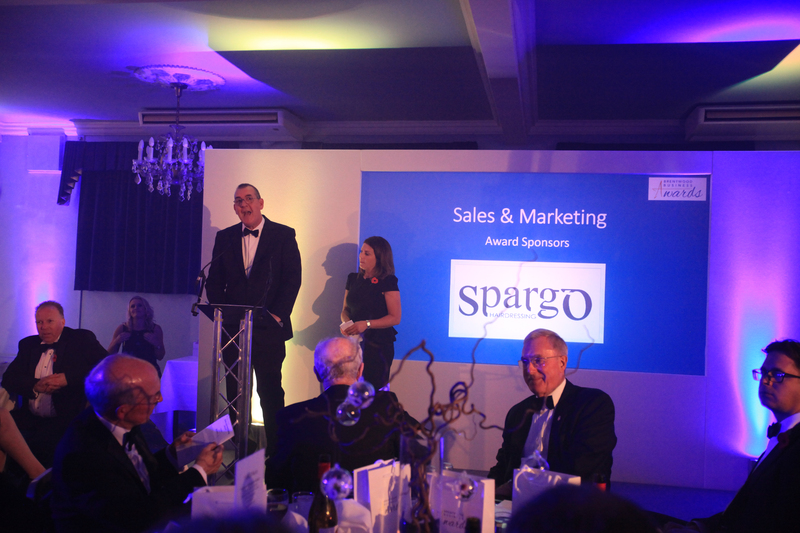 Get in touch today and we’ll happily discuss the sponsorship opportunities with you! 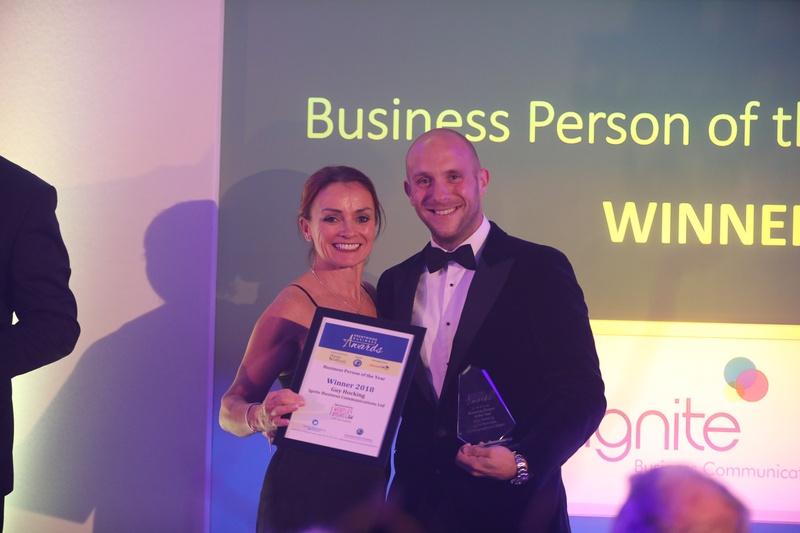 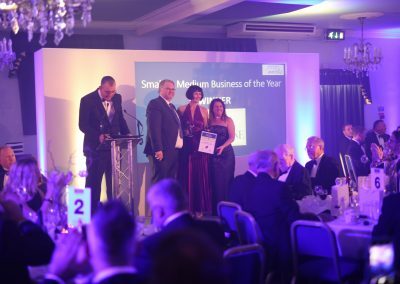 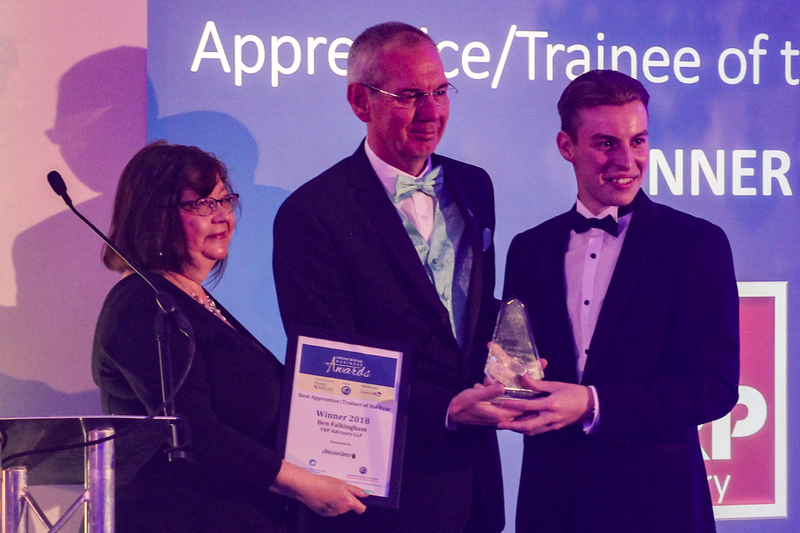 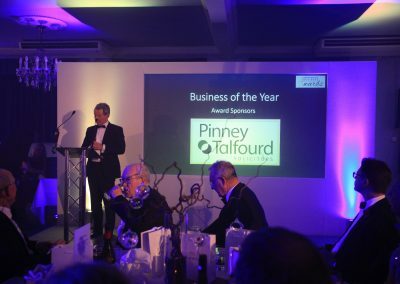 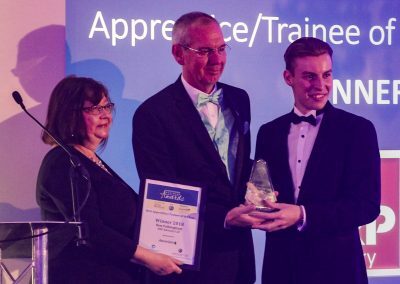 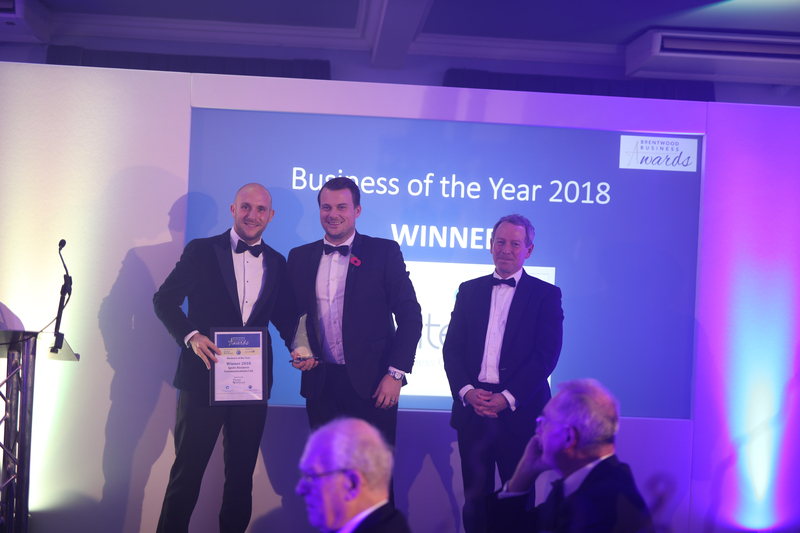 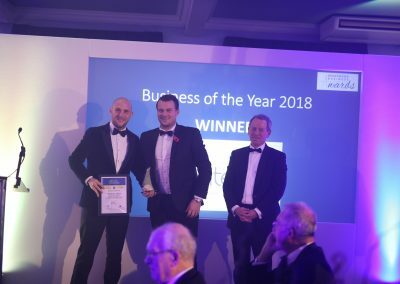 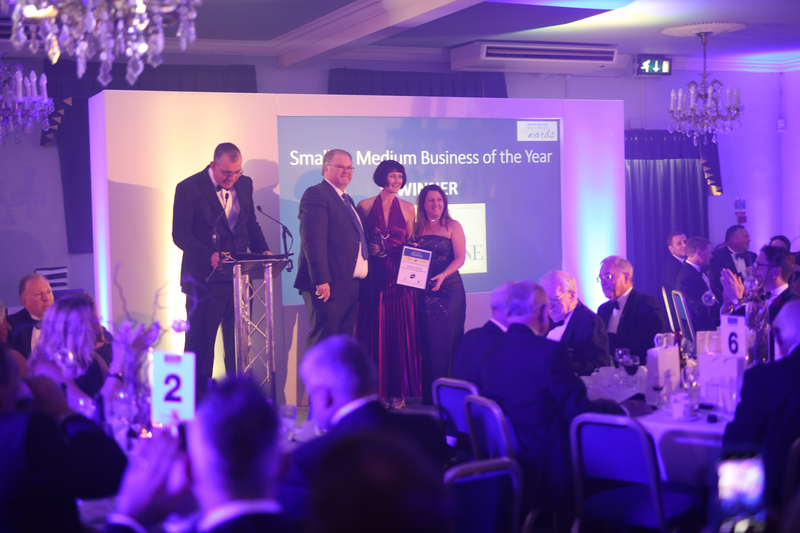 Look at our gallery of the Brentwood Business Awards 2018 to get an idea of some of the benefits of sponsoring an Awards Category in 2019. 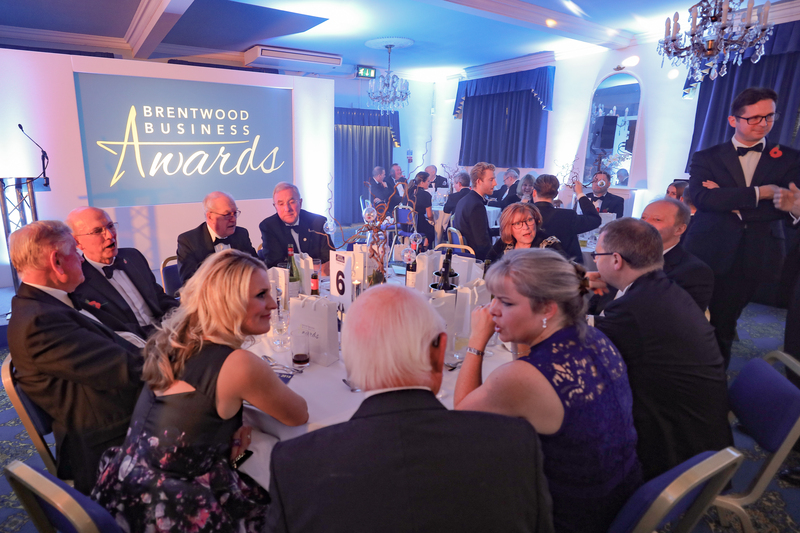 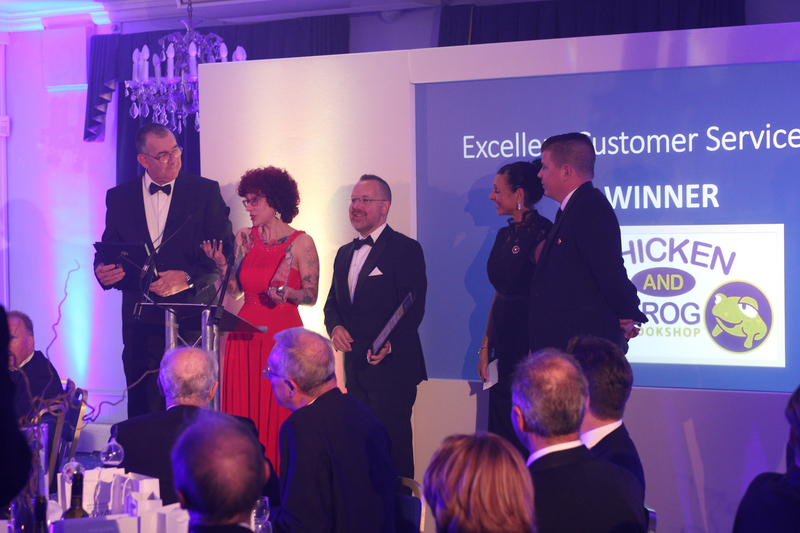 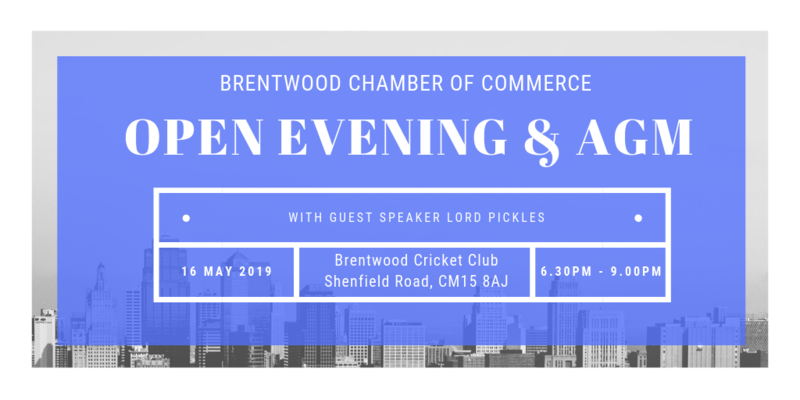 If you need more information regarding the Brentwood Business Awards, please contact us on info@brentwoodchambers.co.uk.